Lex Localis – Journal of Local Self-Government, Vol. 14, N. 3. (July 2016), pp. 615 – 638. DOI 10.4335/14.3.615-635(2016) ISSN 1581-5374 Print/1855-363X Online © 2016 Lex localis (Maribor, Graz, Trieste, Split) Available online at http://journal.lex-localis.press. … It is lawfully forbidden to kill strays in Turkey since 2004, which is an arrangement ahead of much of the world. Yet, recent years witnessed other forms of eliminating, which in certain circumstances end s up with different leaving them to death. Although until 2004, local governments of Turkey including urban and metropolitan municipalities had a few responsibilities -if not any- considering animals in the city and their welfare, the specific Act of 2004 conferred vital responsibilities to them. However, the requirements of the legislation are not met accordingly, neither quantitatively nor qualitatively. 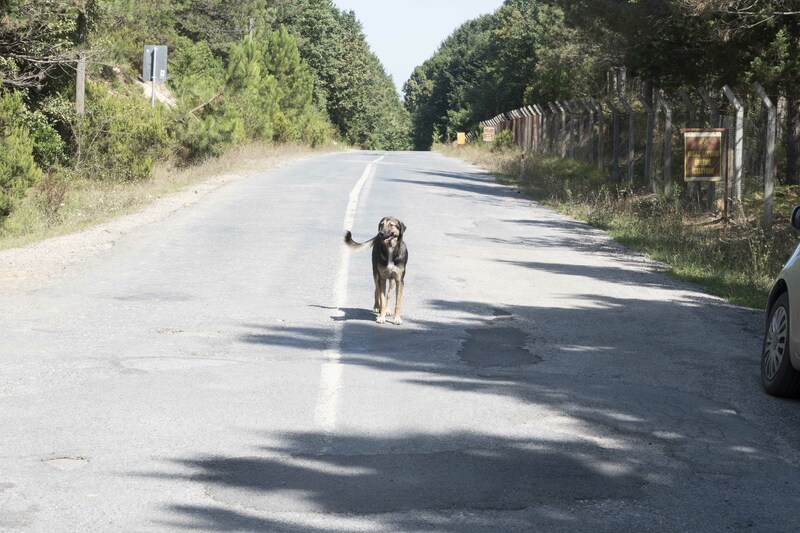 Although the principle of releasing rounded up animals into the environment where they were taken from, after sterilizing, vaccinating and rehabilitating them; today forests of İstanbul are full of thousands of ear-tagged (municipally registered) dogs. Metropolitan İstanbul, which has been mentioned for hundreds of years by its dogs amongst its other distinguishing characteristics, seems to be at the threshold of losing one of its oldest “social communities”, due to both negligent and deliberant attitudes of policy makers and implementers. I would like to thank Cavidan Soykan, Mehmet Salih Kapagan, Furkan Tozan, Levent Mertoğlu, and Aydın Silier for their valuable proof-reading and suggestions. Also I would like to express my gratitude to Boštjan Brezovnik, the managing editor of Lex-Localis, for his special support and motivation to complete the article. This study, which began by early Autumn 2016, unfortunately had to be interrupted by untoward days following the 11th January 2016. On that day, the Academics for Peace of Turkey released a Peace Declaration undersigned by 1128 academics, amongst whom is the author of this article. The day after, President of Turkey has initiated a political, criminal and social lynch campaign by degrading the 1128 academics, and by “calling concerned institutions for duty.” The Council of Higher Education (YÖK), university presidencies, security and jurisprudence have started investigations and detentions; threat messages have been hung on the doors of the signee academics. I completed this paper – which may be the last paper I finalized as a Faculty – the day after I was investigated at the University, together with 52 other colleagues. And I know that this would be impossible if I had not received the supportive insistence of Lex-Localis in the person of Dr. Brezovnik.